If you want to know what treatment options are available and how we can help, we’ve compiled a list of common imperfections that you can solve with cosmetic dentistry from Dr. Priti Naik. Tooth staining and discoloration can be caused by the aging process and the everyday wear and tear of teeth. Yellowing can also be caused by use of tobacco and consumption of dark-colored beverages and foods like coffee, tea, and some kinds of berries. For external stains, teeth whitening is usually the best choice. Teeth whitening uses peroxide to destroy the chemical bonds that hold stains on your teeth. However, some stains, such as stains caused by fluorosis or a reaction to antibiotics like tetracycline, are internal, and can’t be treated with teeth whitening. The appearance of these teeth can be improved with a dental crown or a porcelain veneer to cover the discolored tooth. If you have gold or metal crowns and fillings, you may want to replace them with a more natural-looking filling. We offer both tooth-colored fillings, made of dental resin, and porcelain crowns. If you have a good overall level of oral health, we can remove your old, metal dental work and restore the appearance of your smile. If you have a few crooked teeth, or some minor gaps between teeth, dental bonding may be the right choice for you. Dental bonding uses a resin to “sculpt” your teeth, and fill in minor cosmetic imperfections. Veneers may also be recommended, if you have more significant gaps or issues with your smile. We also offer Invisalign and other orthodontic solutions for more serious cases of crooked, gapped, or overcrowded teeth that can’t be covered up with a cosmetic treatment. If your teeth have been damaged or chipped, porcelain crowns are usually recommended to restore their shape and appearance. This ensures that the tooth is strong and will be protected from further damage. Inlays and onlays may also be recommended, if the tooth has not been significantly damaged. If the damage is very minor or your tooth is simply misshapen, porcelain veneers may be used to cover up the issue, and reinforce the natural structure of the tooth. Come In For A Cosmetic Consultation Today! If you’re interested in a smile makeover, come see Dr. Naik today. As an experienced cosmetic dentist in Mclean and Tysons Corner, she has the experience to help you get the smile you’ve always wanted. 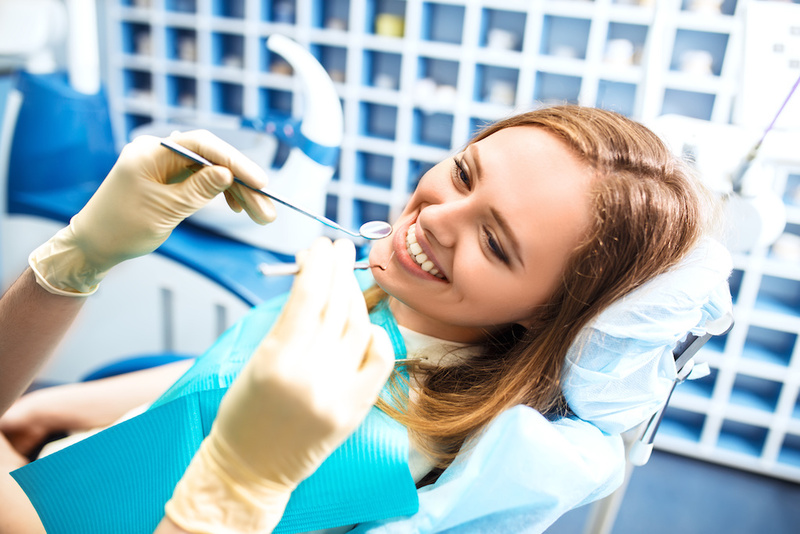 During your consultation, Dr. Naik will take a thorough look at your oral health and the state of your mouth, and develop a custom treatment plan that will ensure the best possible results. Curious to see some of our past results? Check out our patient reviews to hear from our happy customers and see some of our cosmetic dentistry success stories! Contact us now at (703) 288-1800, or come to our office at 8230 Boone Blvd, #320, Vienna, VA 22182 to get started.